Now more than ever, people want to engage and keep their dollars with businesses that are making a social impact. It’s anchored in a generational shift of consumers who want to back up their values with who they do business with, and they treat their purchases as an investment in their communities. It’s a trend that isn’t going anywhere, but it can be difficult to figure out what this social impact exactly looks like as a business. We’re excited to provide a how-to presentation and panel discussion to give you the information you need to be a successful advocate in your community. We’ll be discussing how you can create meaningful and lasting change through advocacy and creative collaboration. The presentation will be given by Javelina CEO, Catherine Alonzo, who will also moderate a panel that includes community nonprofit and business leaders. Both nonprofits and businesses are invited to attend. Lunch is included. 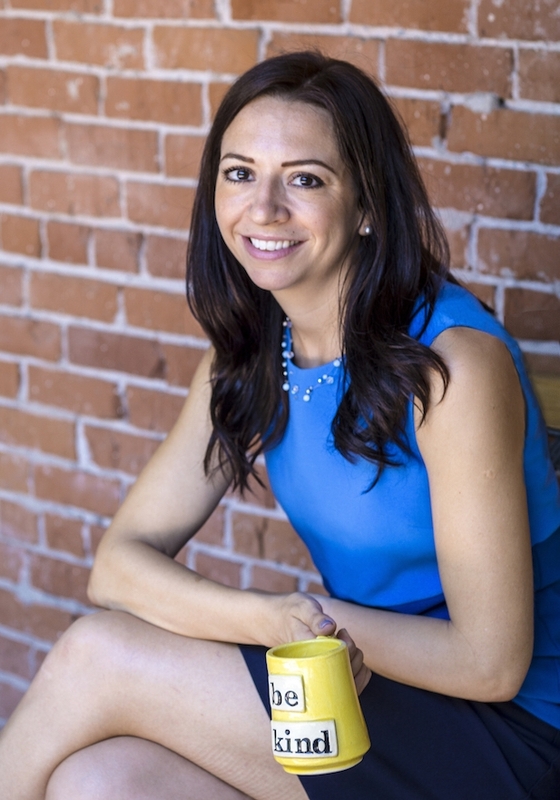 Catherine Alonzo is the CEO and founding partner of Javelina, a company that brings brand experience to life for non-profits, businesses, campaigns and individuals. Catherine specializes in effective messaging, brand development and personal and business strategic planning.Dedicated to her community, Catherine has been an integral volunteer for many local organizations, including Equality Arizona, a statewide LGBTQ-rights advocacy organization, and Tucson-based non-profit Ben’s Bells. Looking to take your Local First Arizona membership to the next level in Tucson? Local First Arizona has a new added membership benefit that will give members access to a quarterly series of seminars and live talks, designed to help you harness the power of your local network to grow your business. These are not your average businesses classes. Our ConnectED community of members consist of businesses committed to collaborating and growing together through learning innovative strategies and working together. For just $50 a year, you and your staff can expect education that matters, face-to-face connections, and becoming an even deeper community leader.